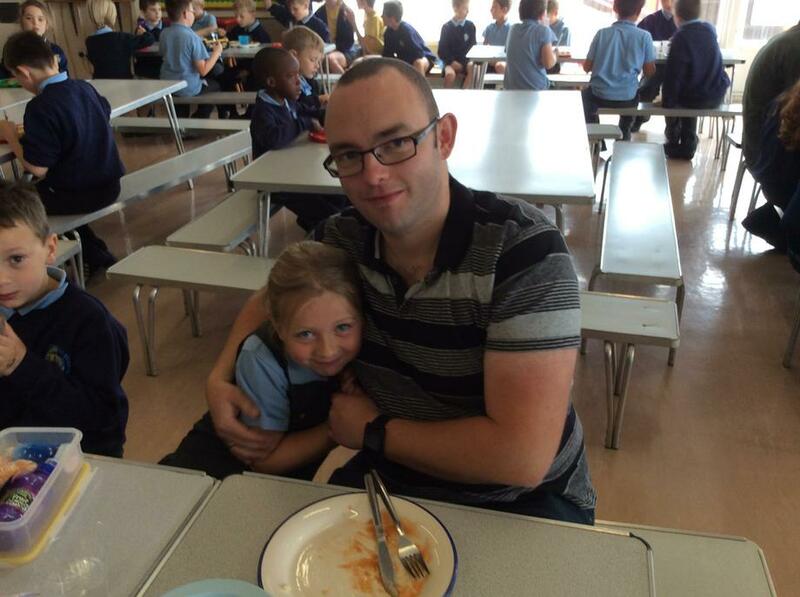 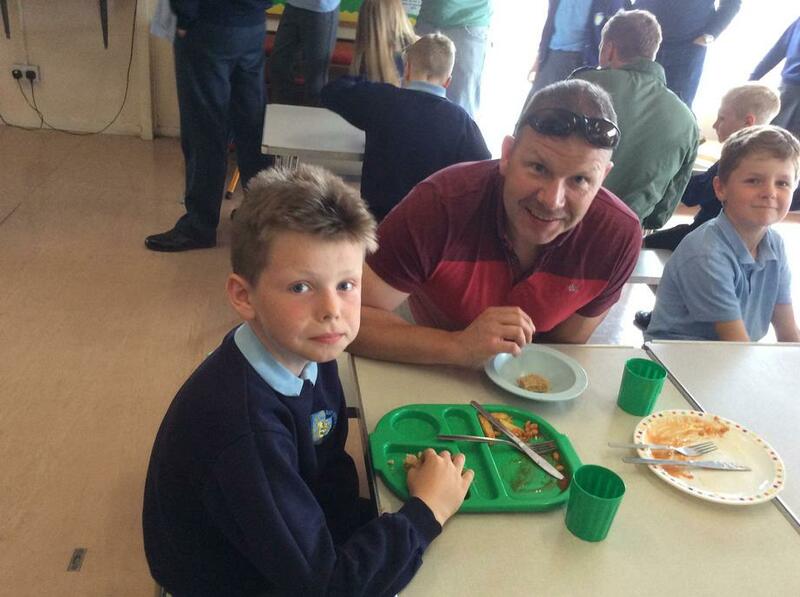 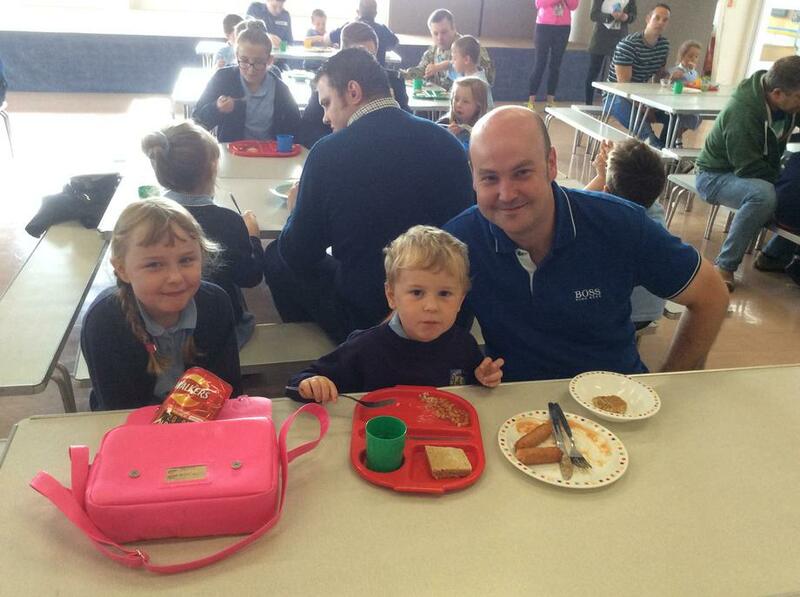 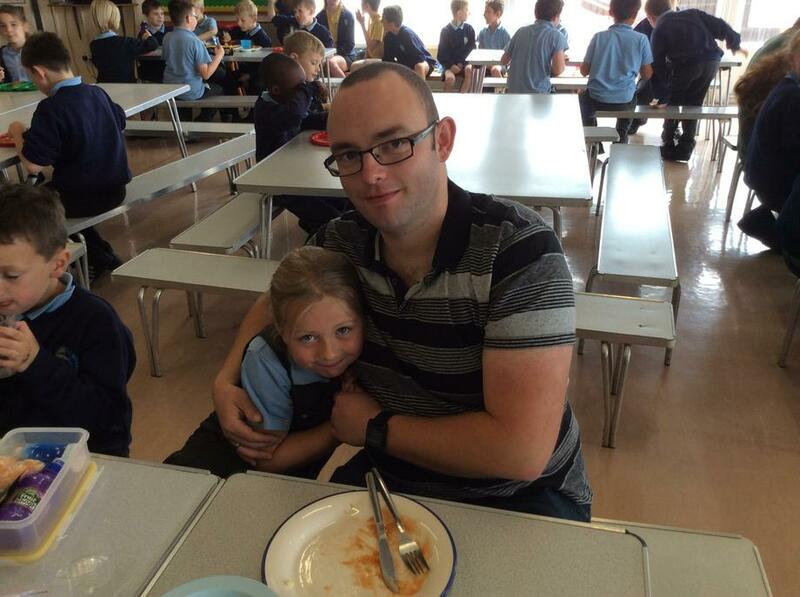 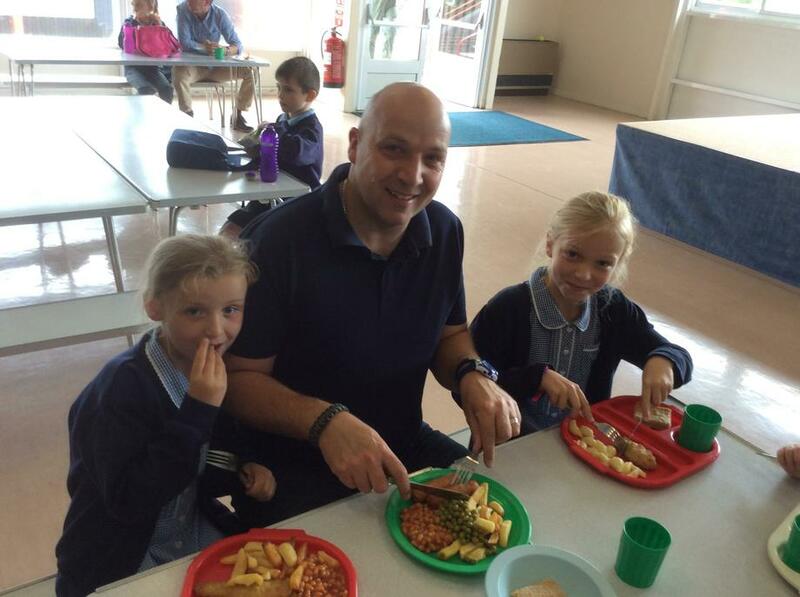 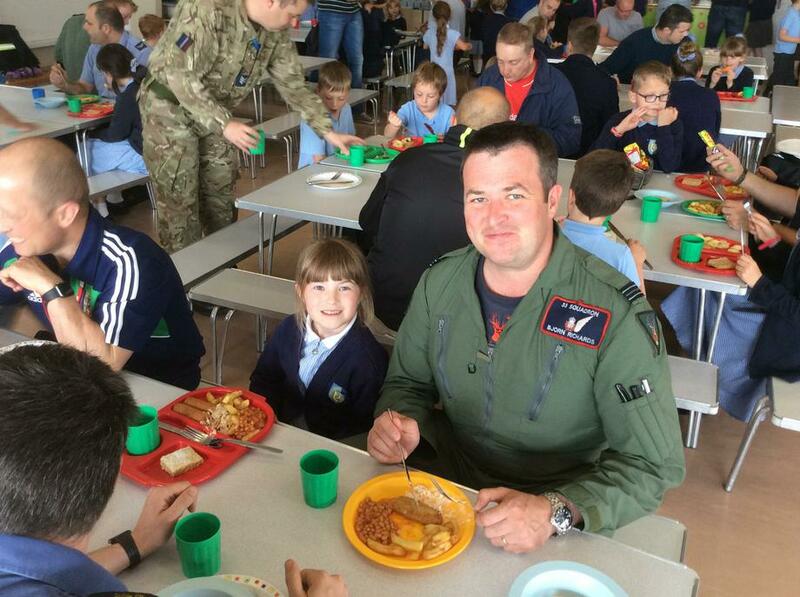 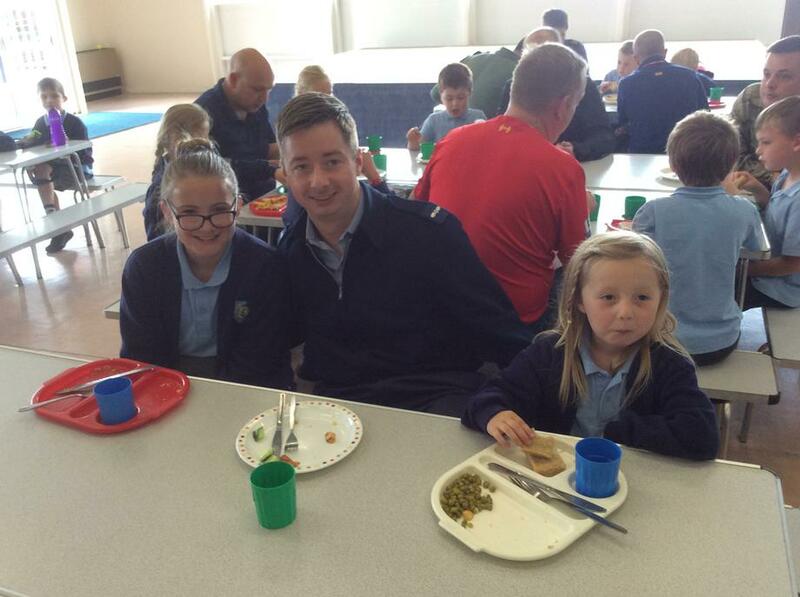 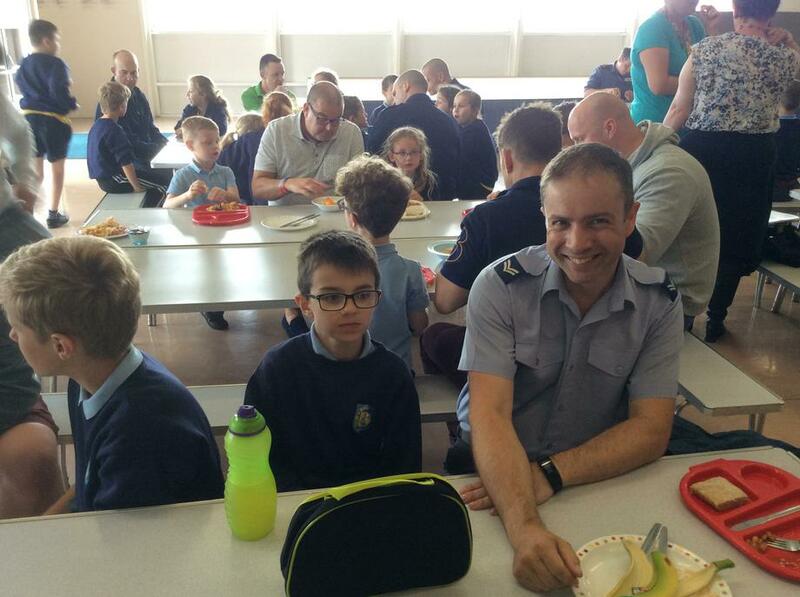 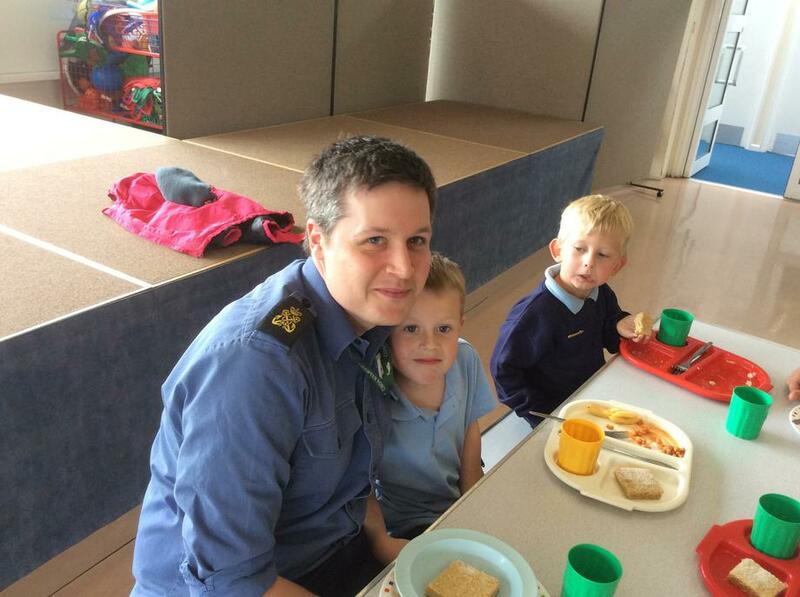 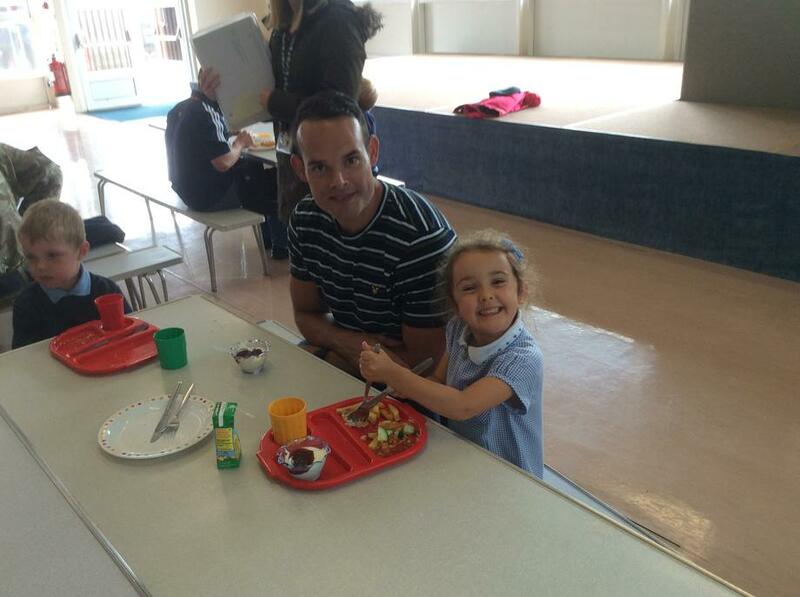 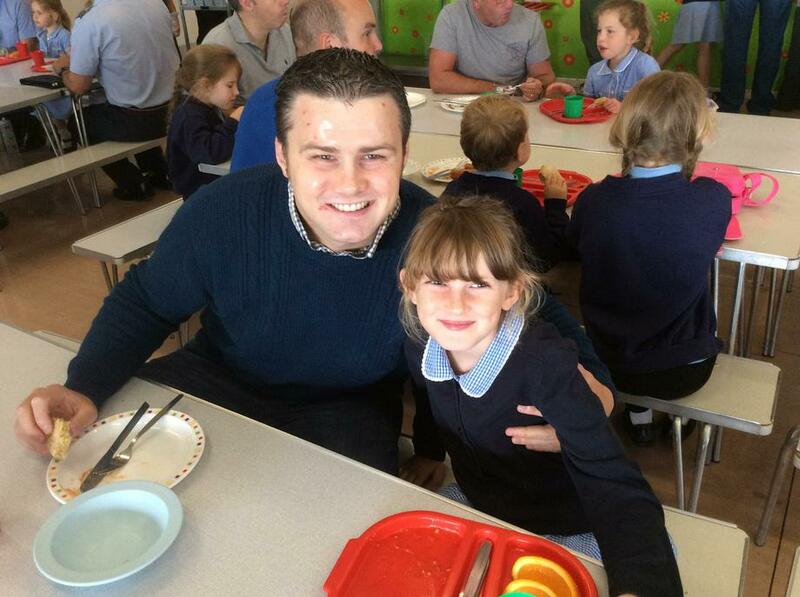 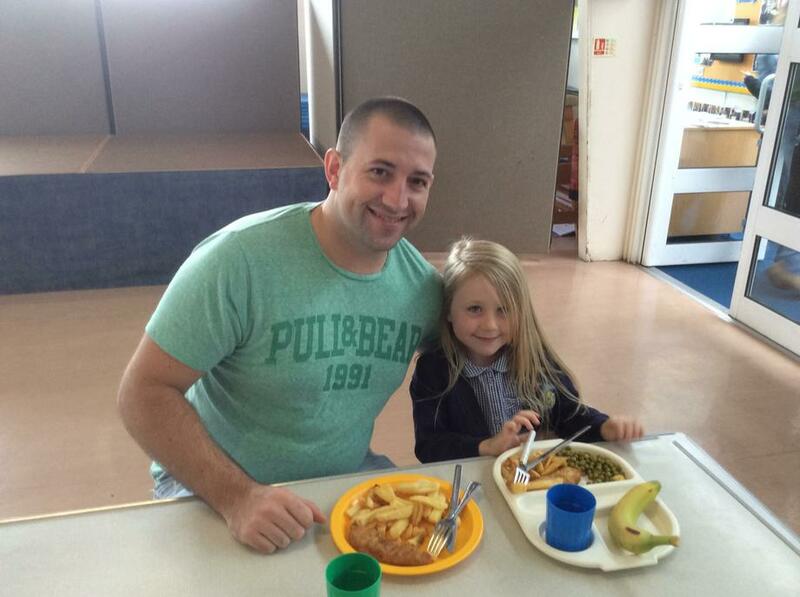 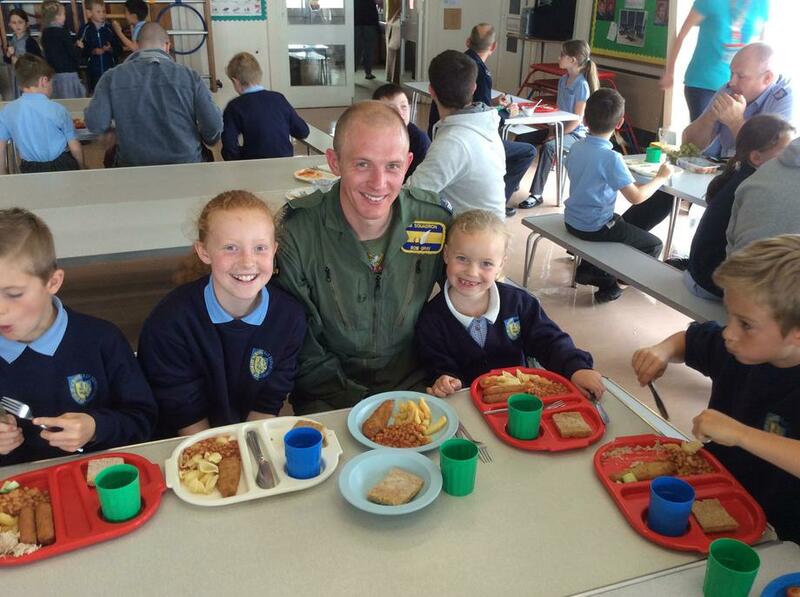 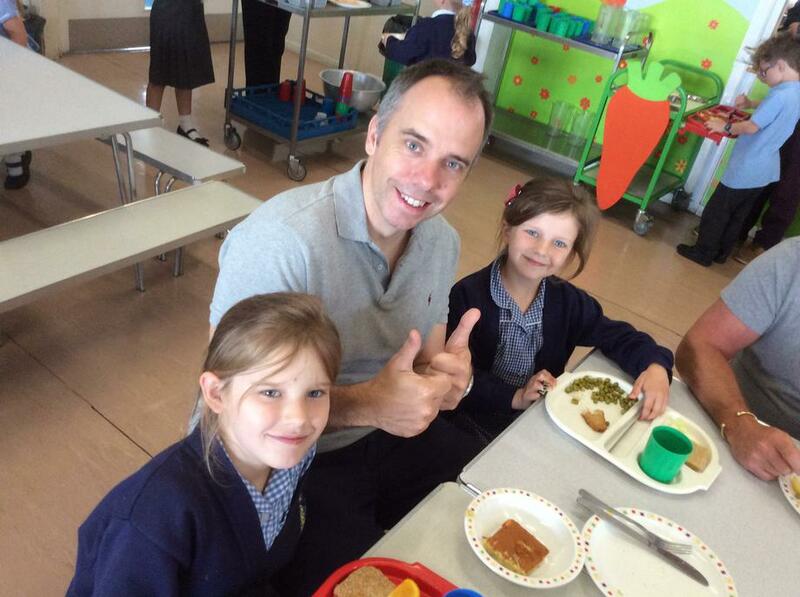 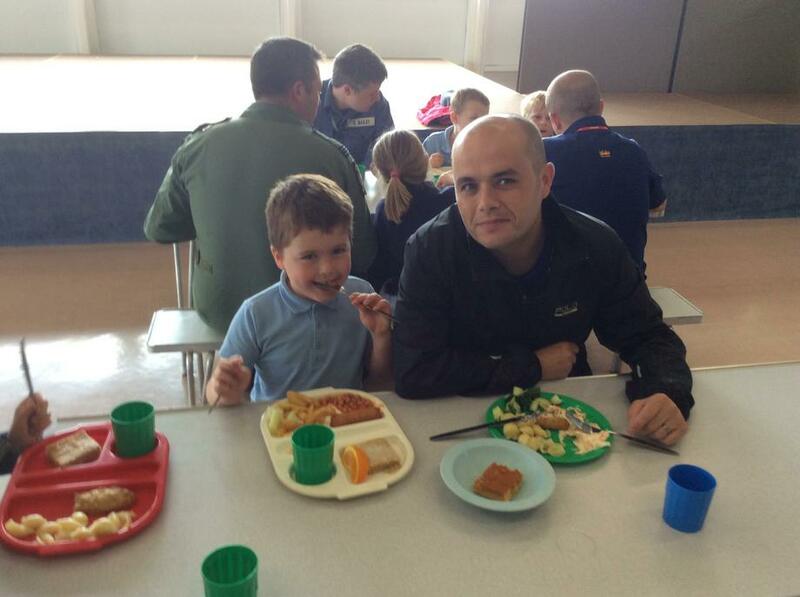 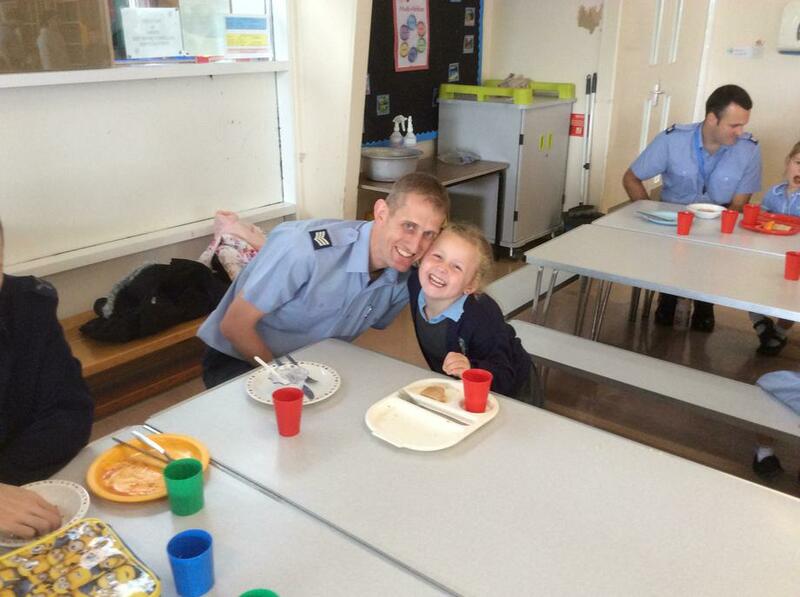 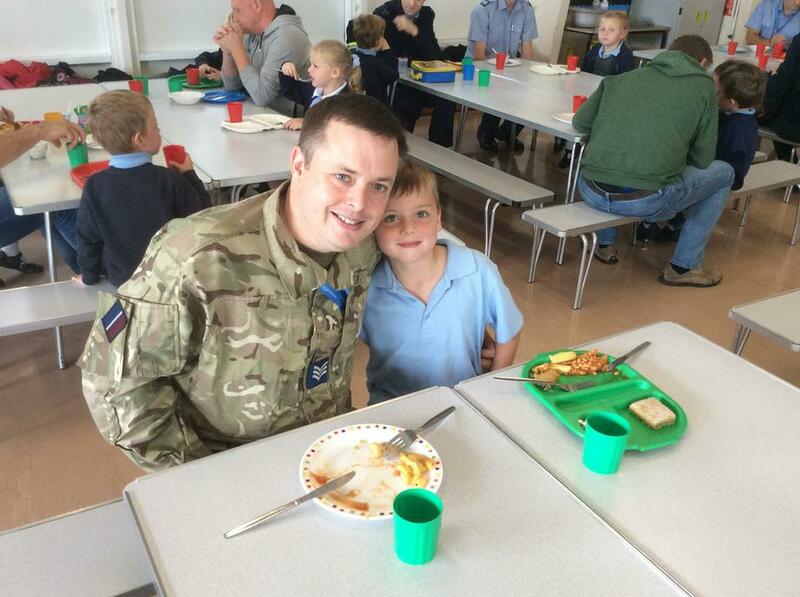 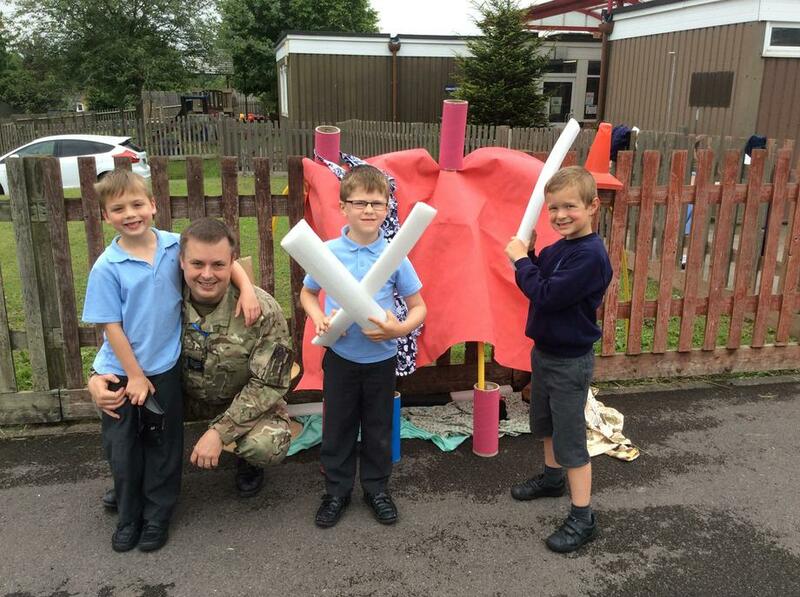 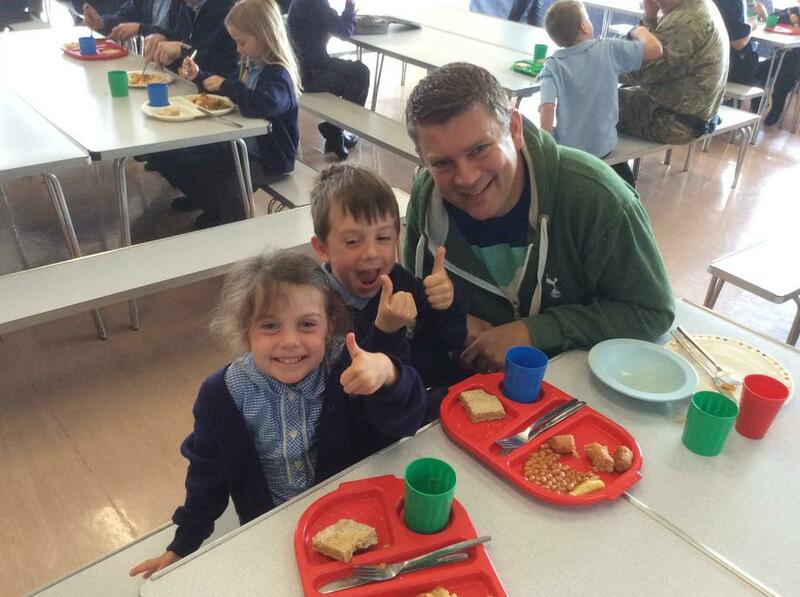 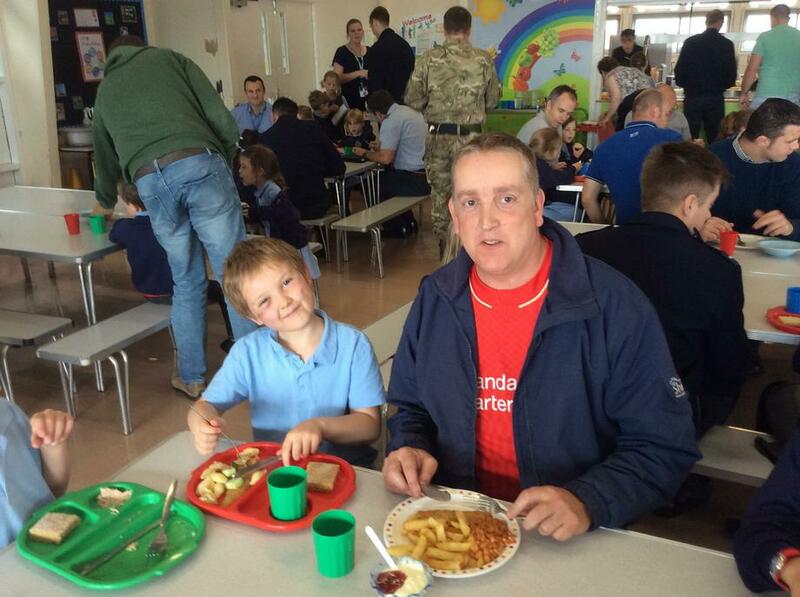 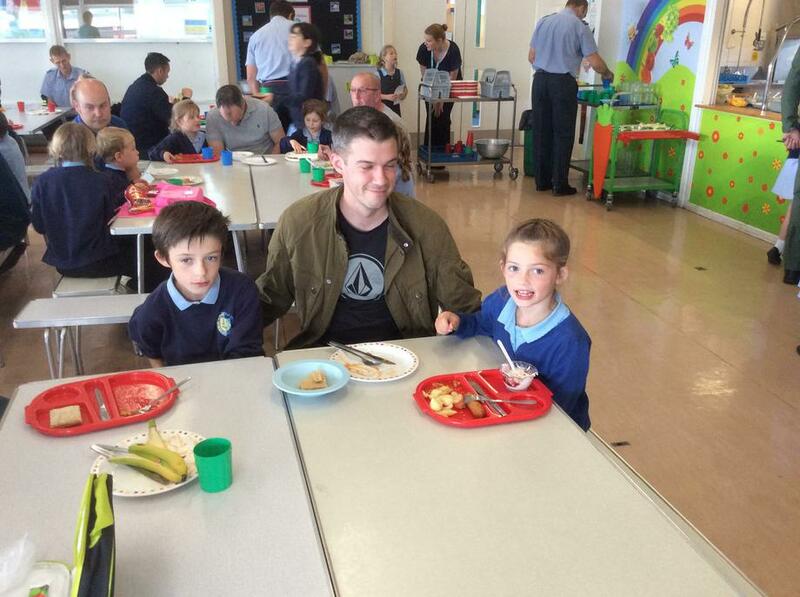 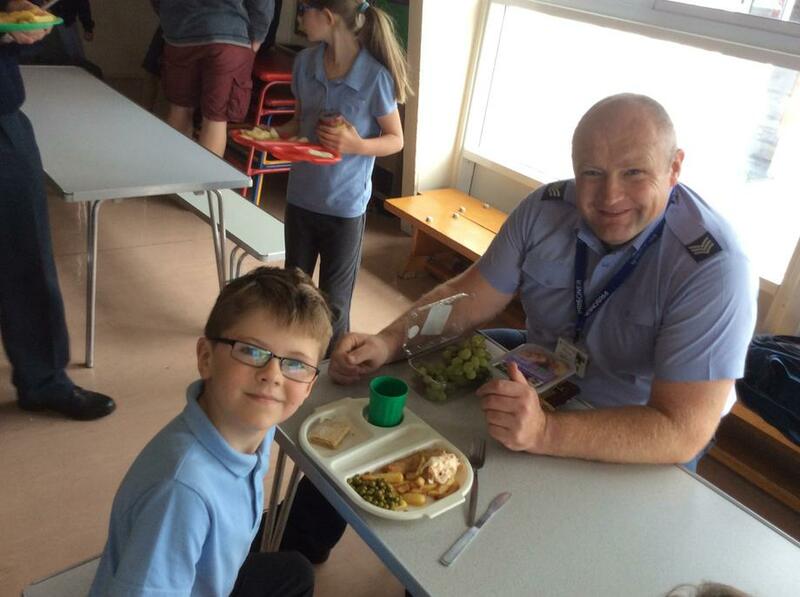 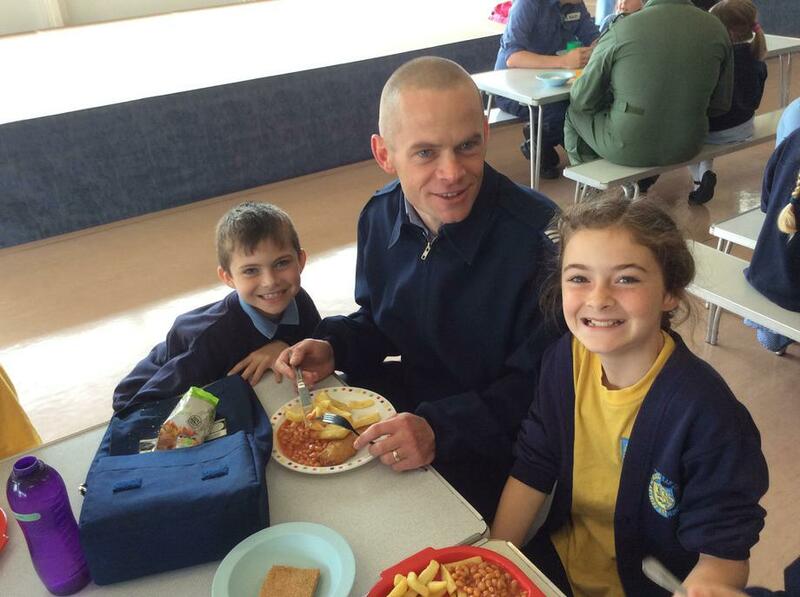 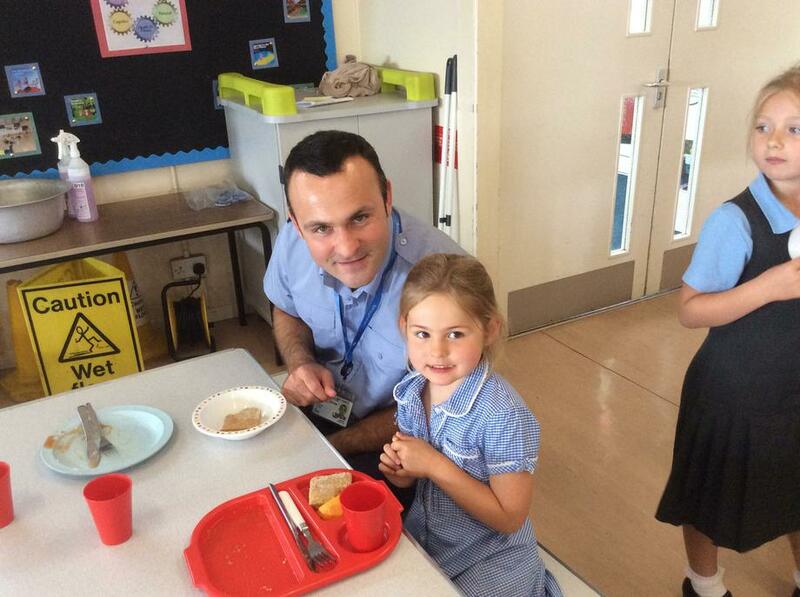 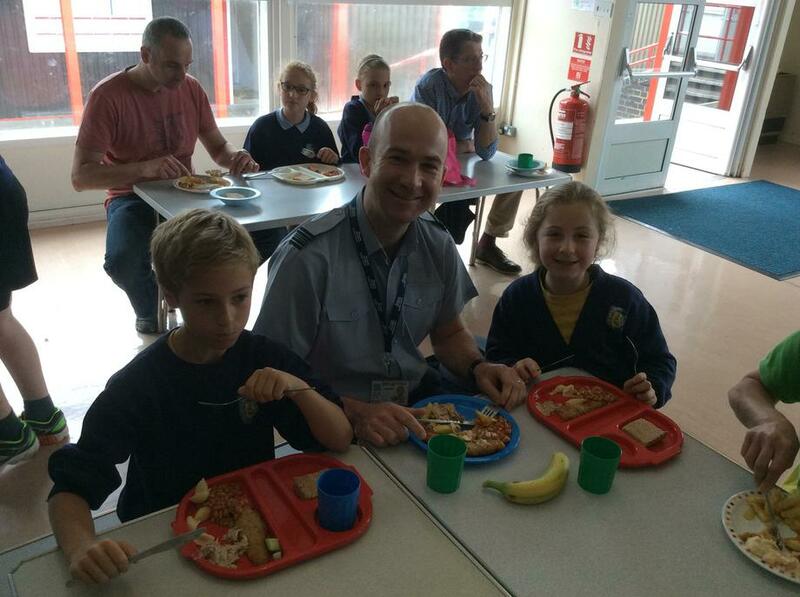 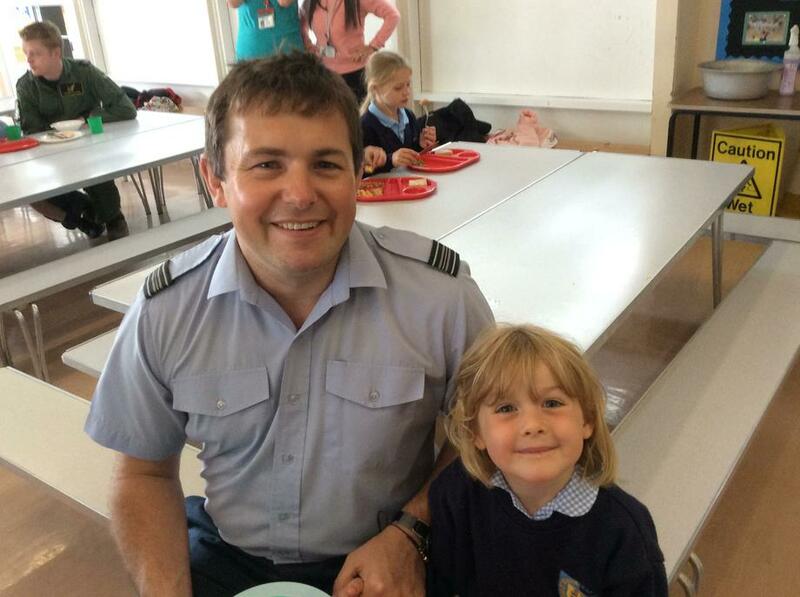 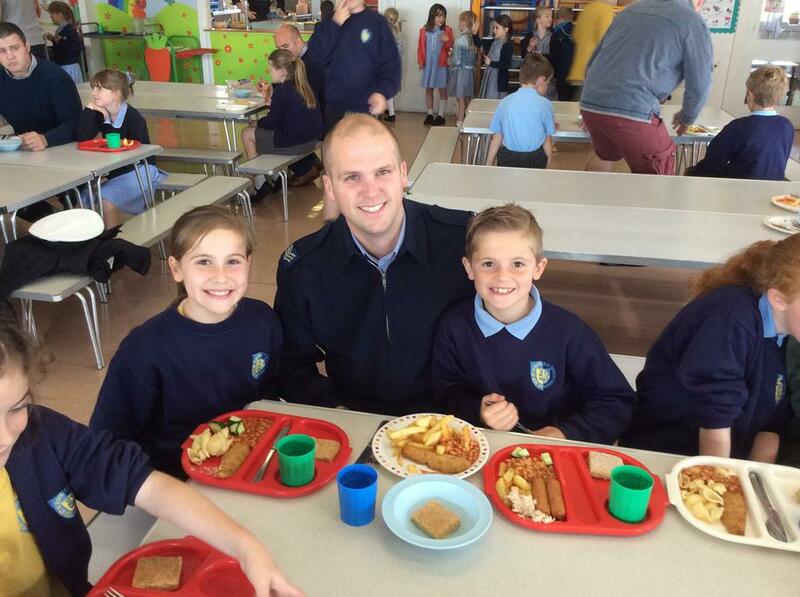 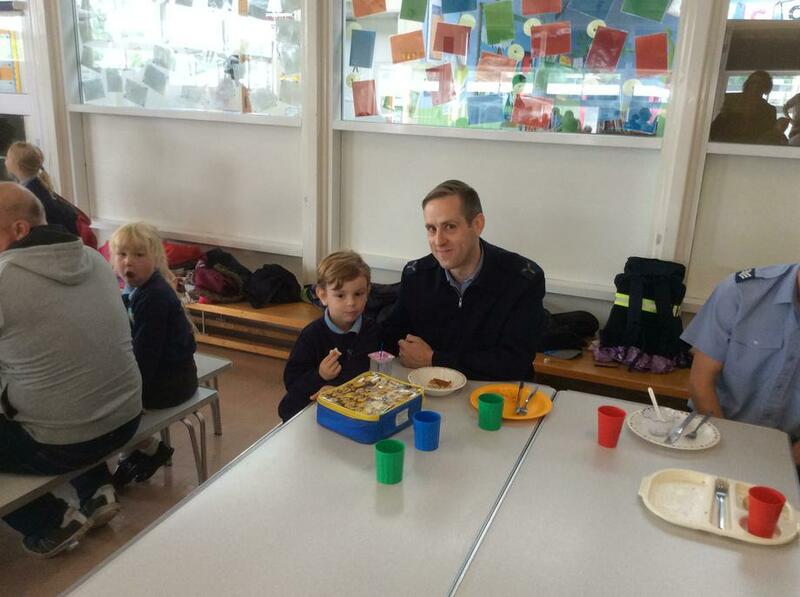 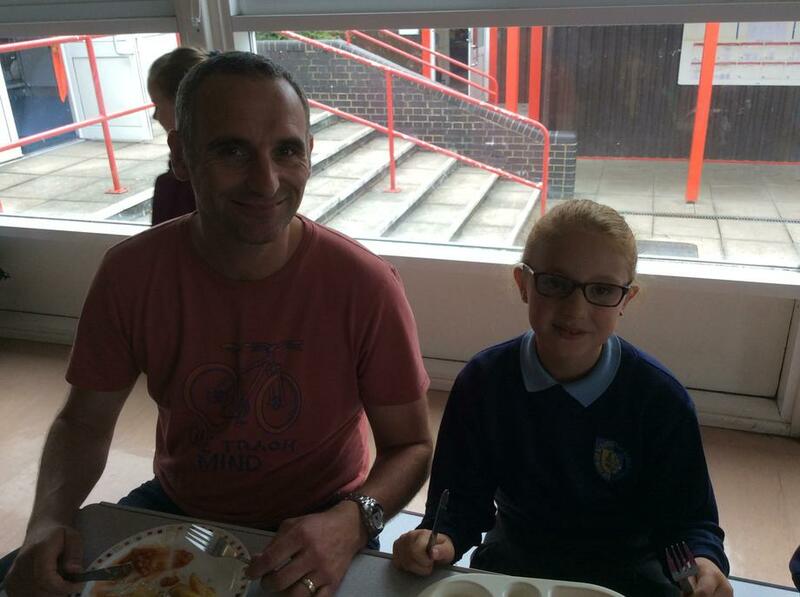 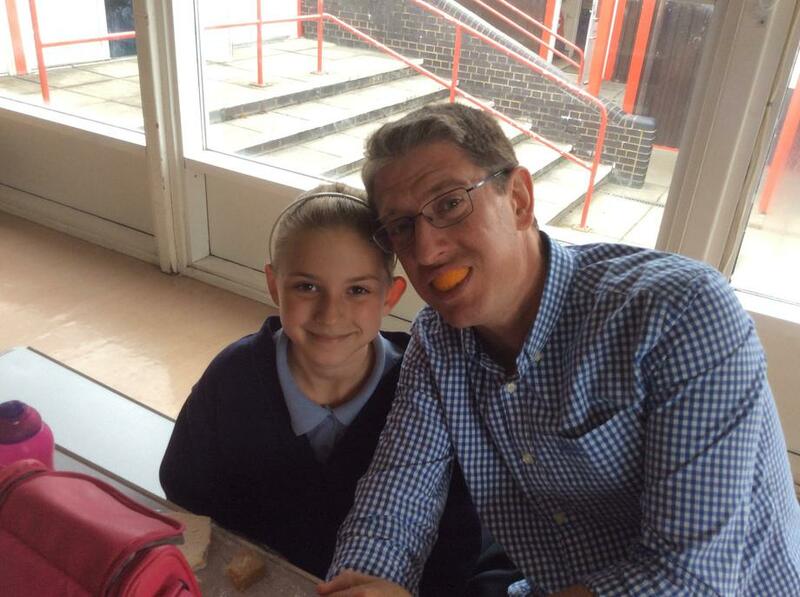 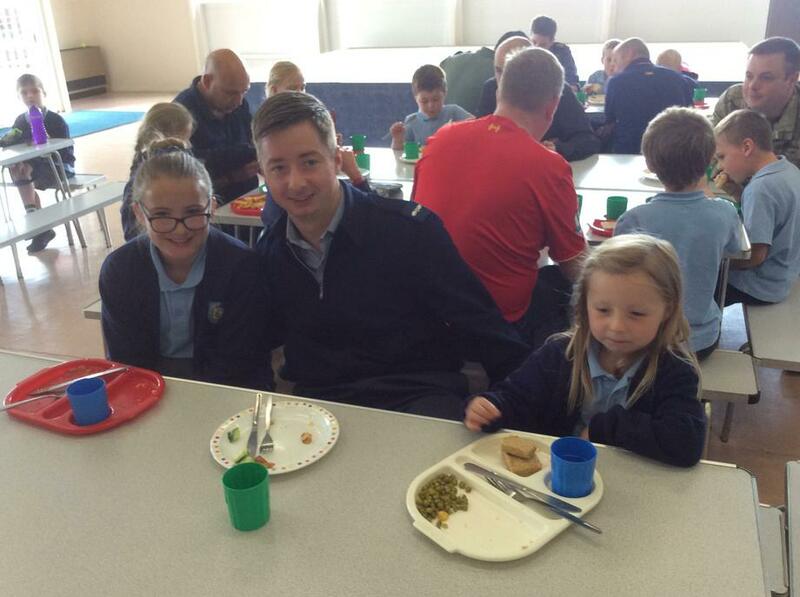 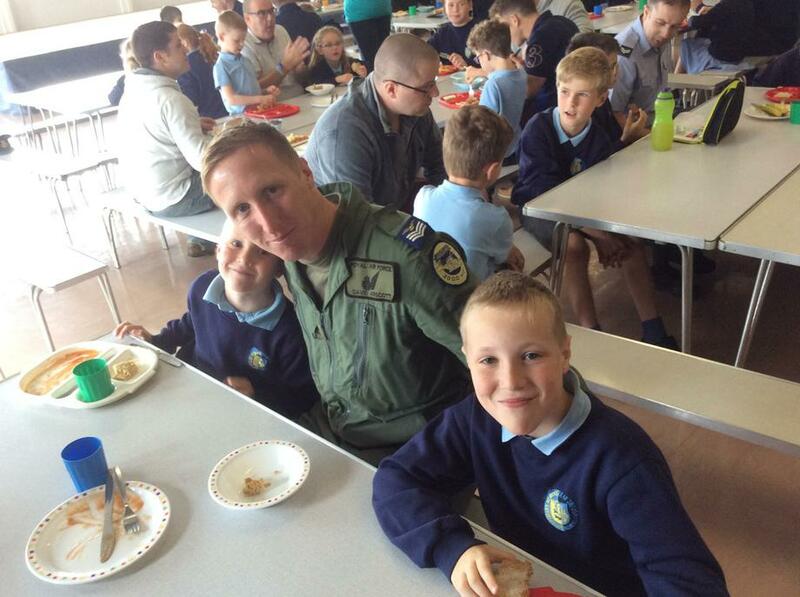 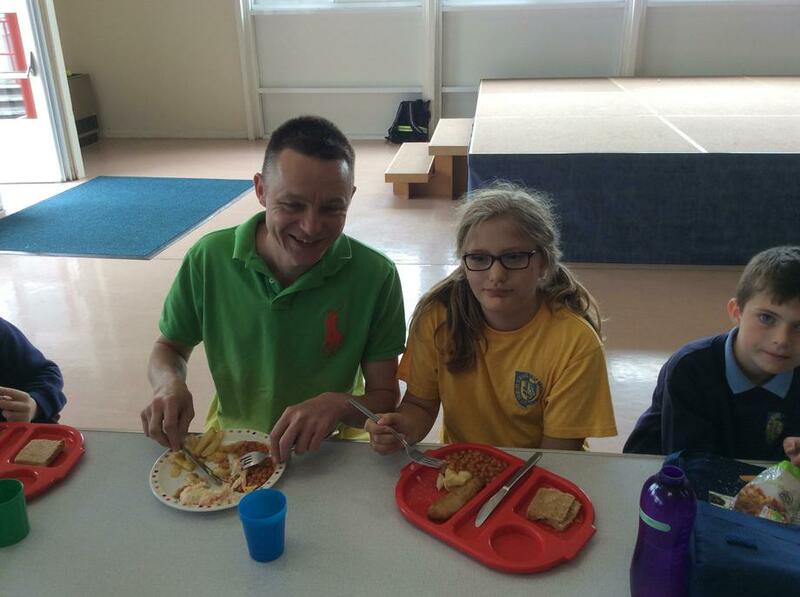 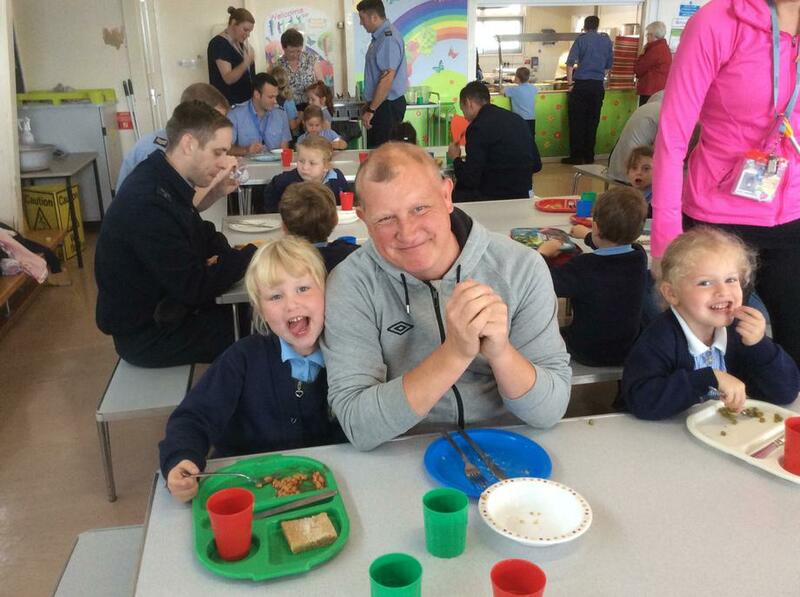 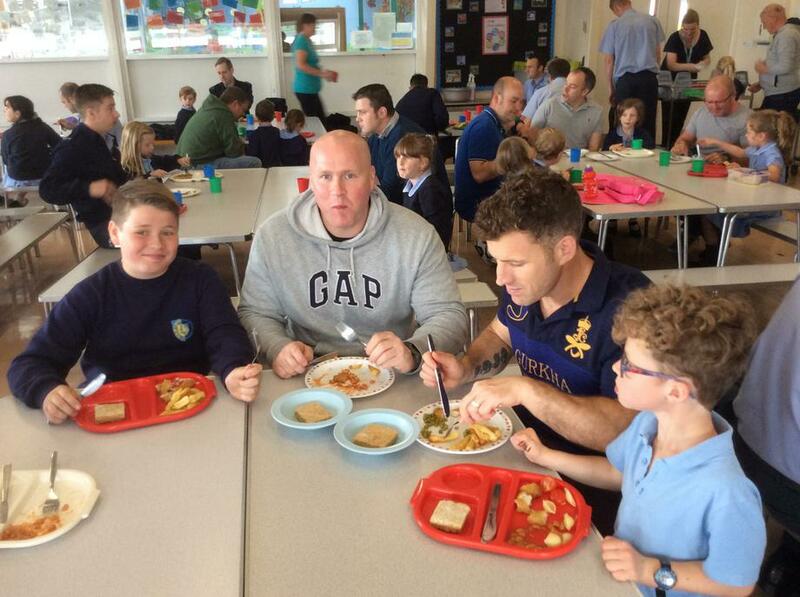 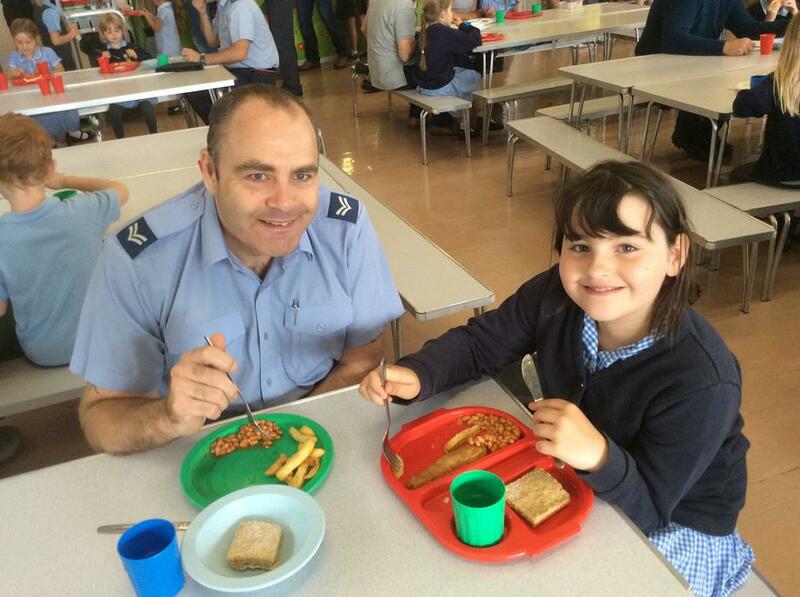 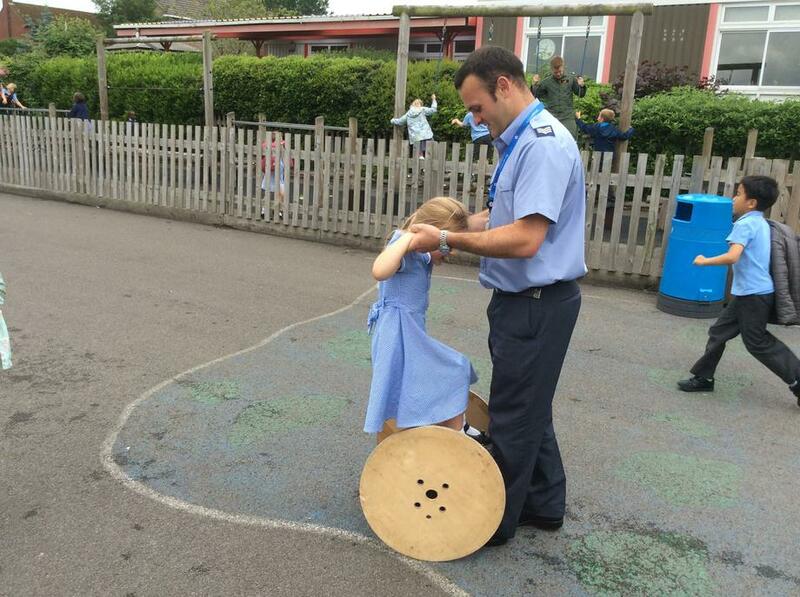 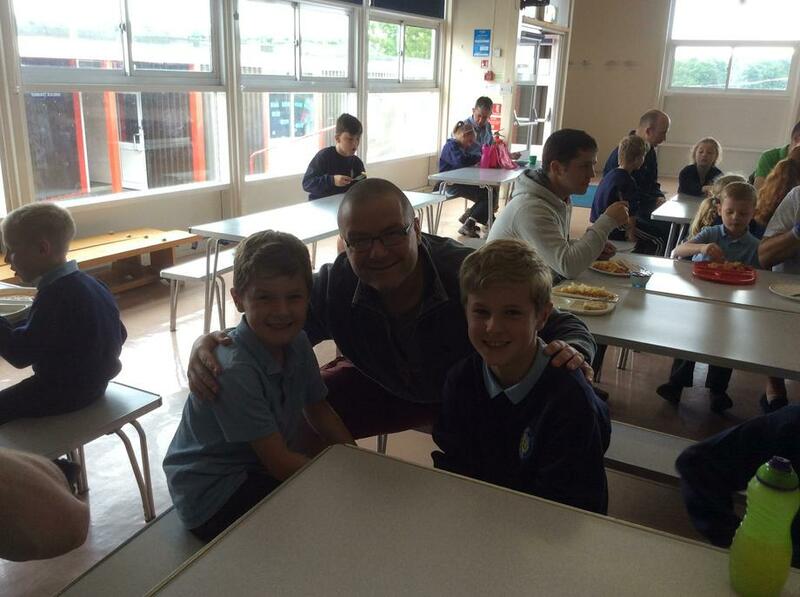 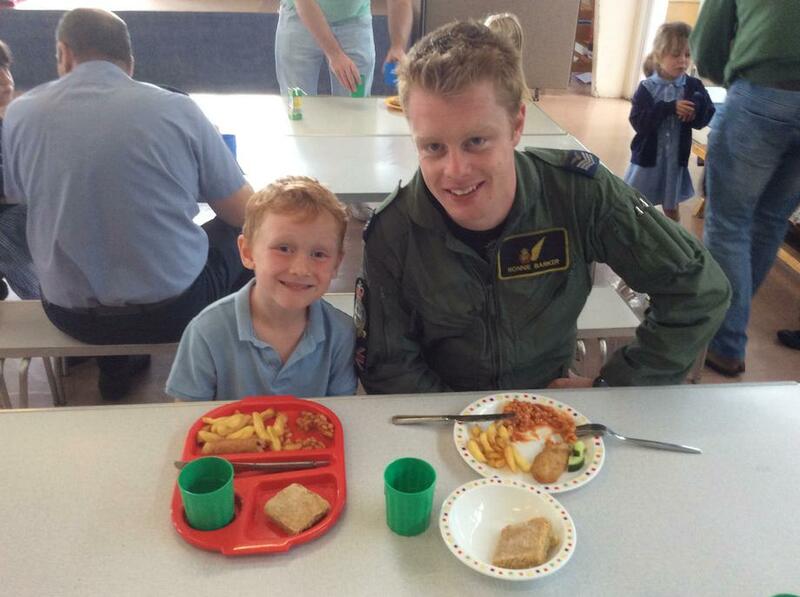 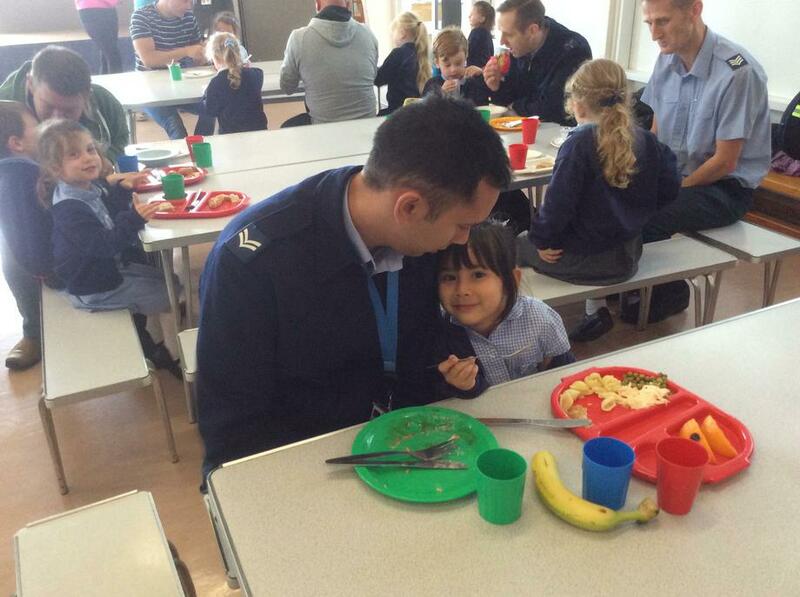 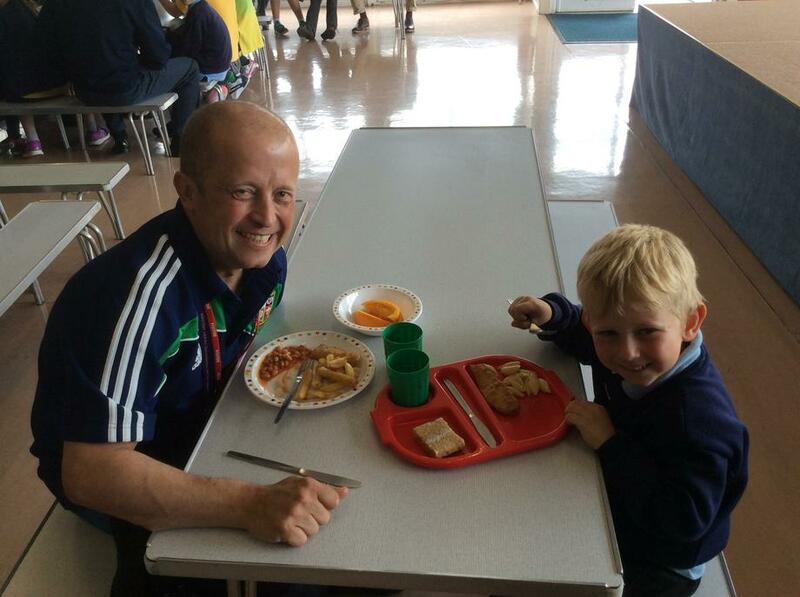 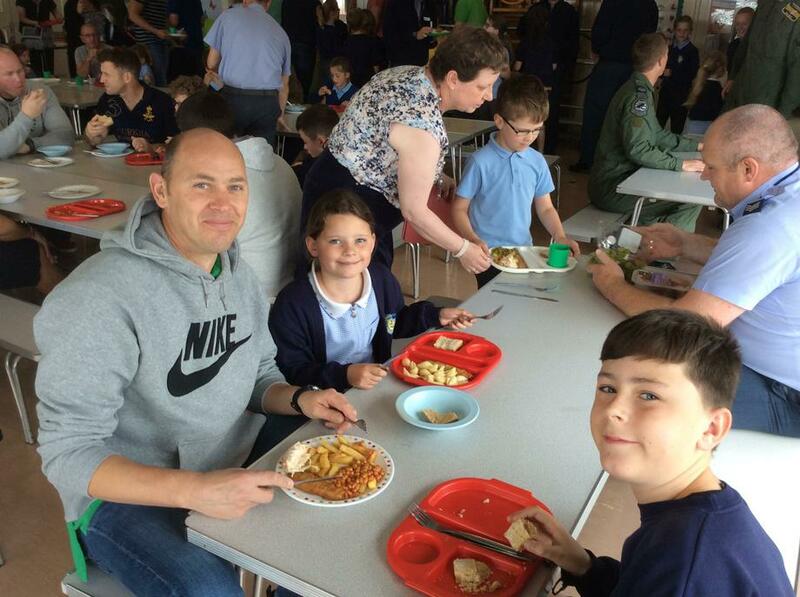 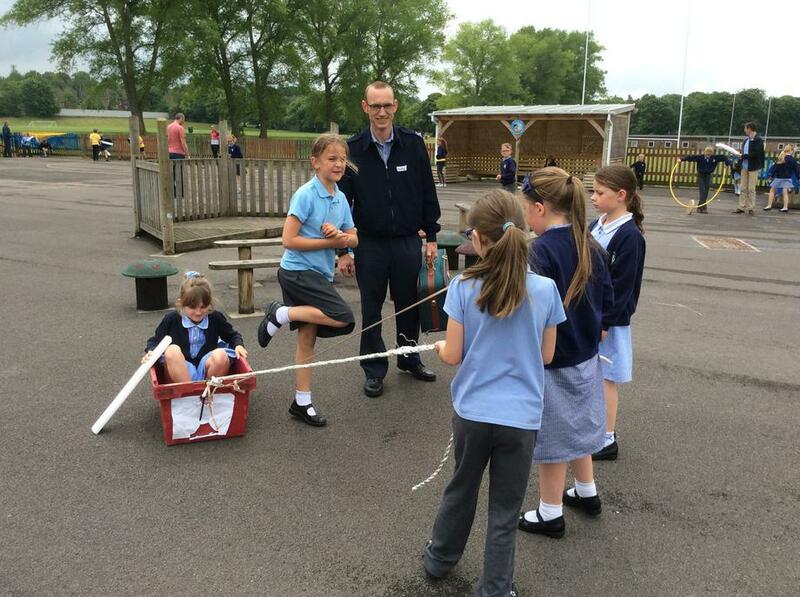 A great time was had for our Father's Day lunch at school onFriday 17th June. 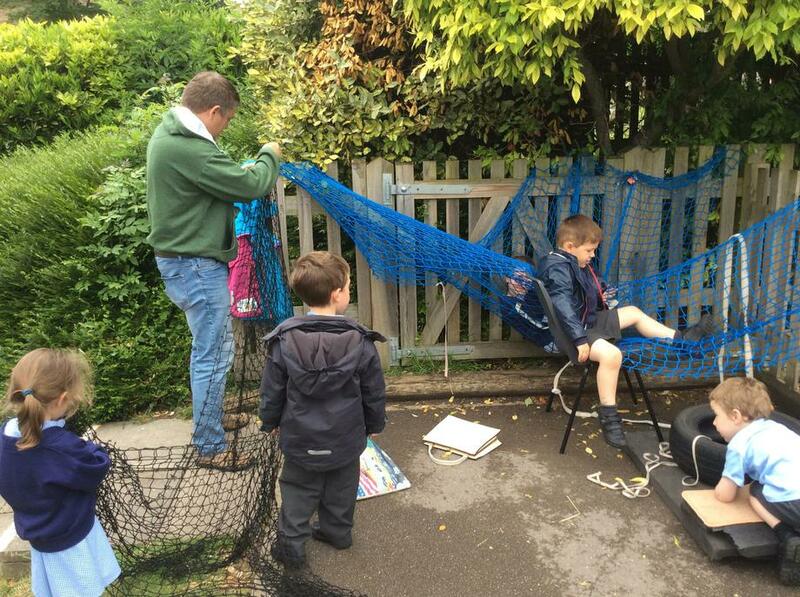 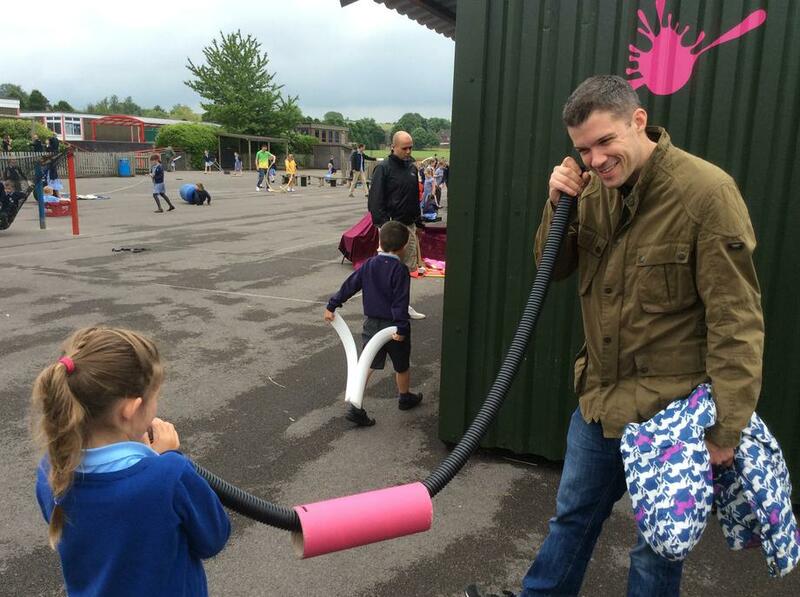 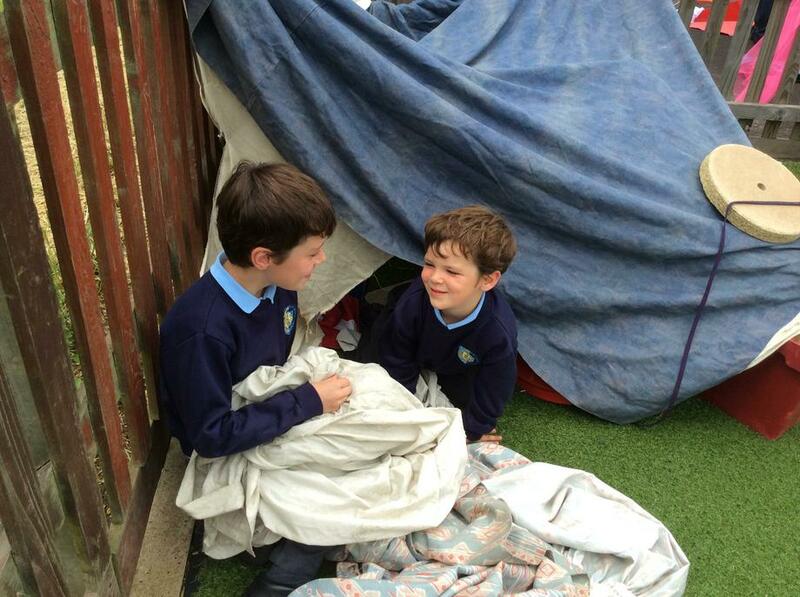 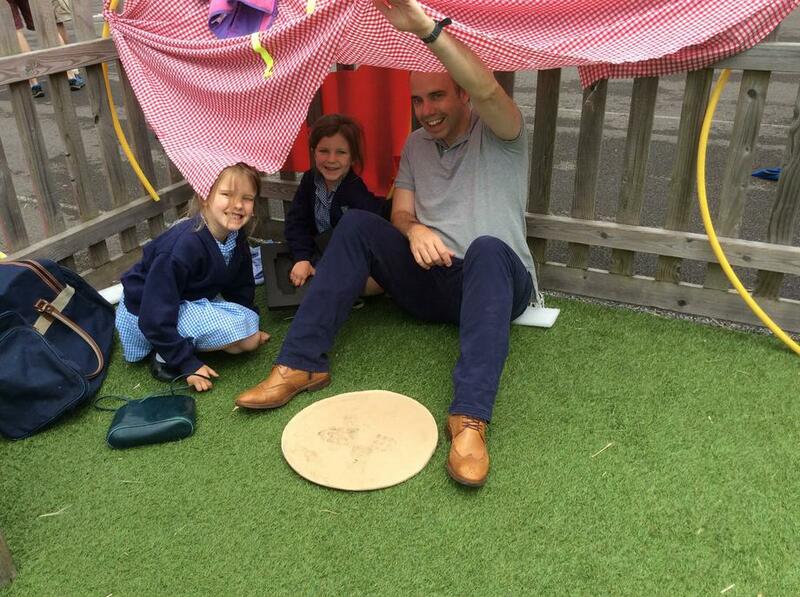 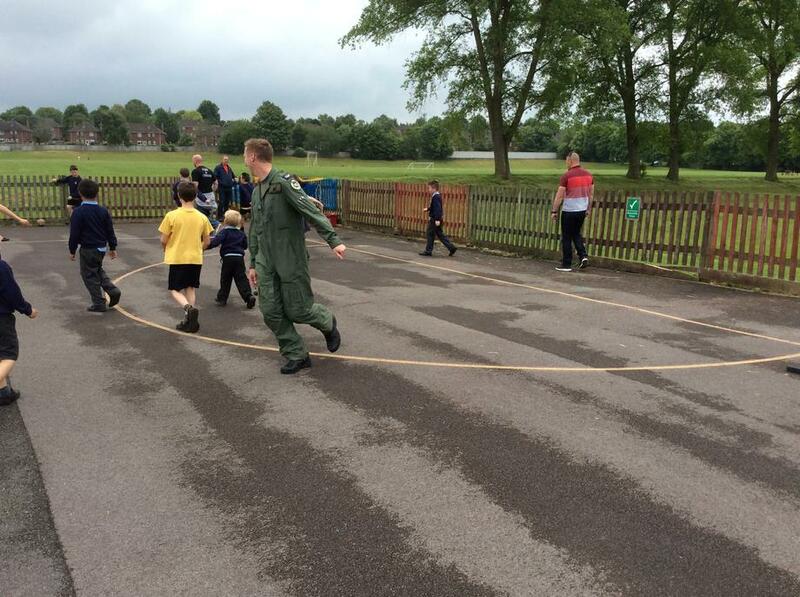 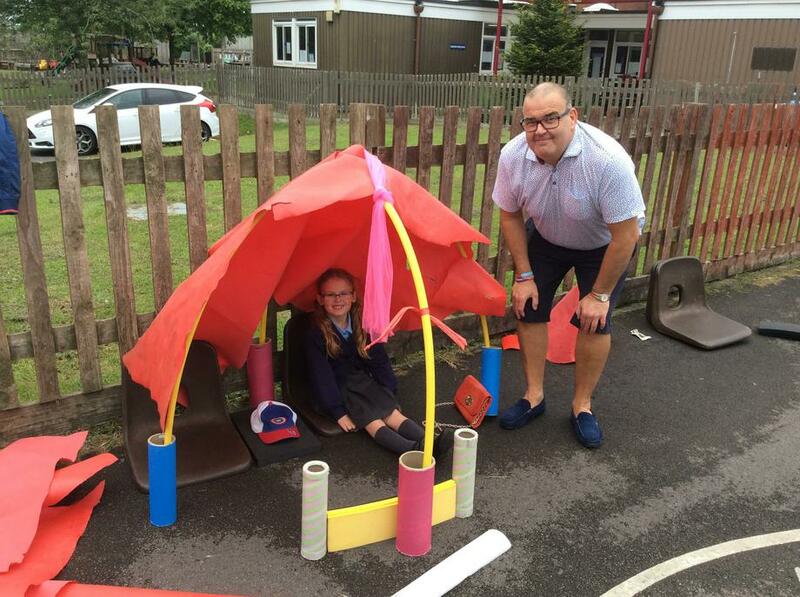 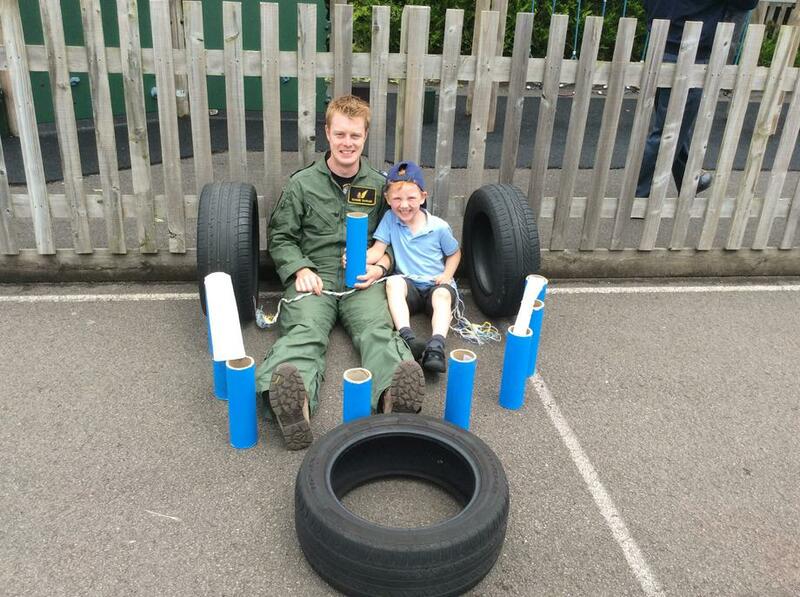 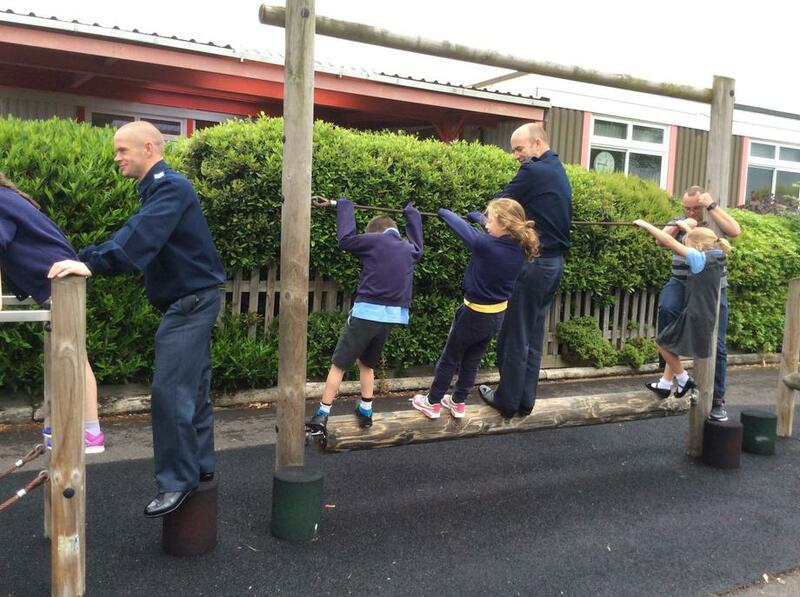 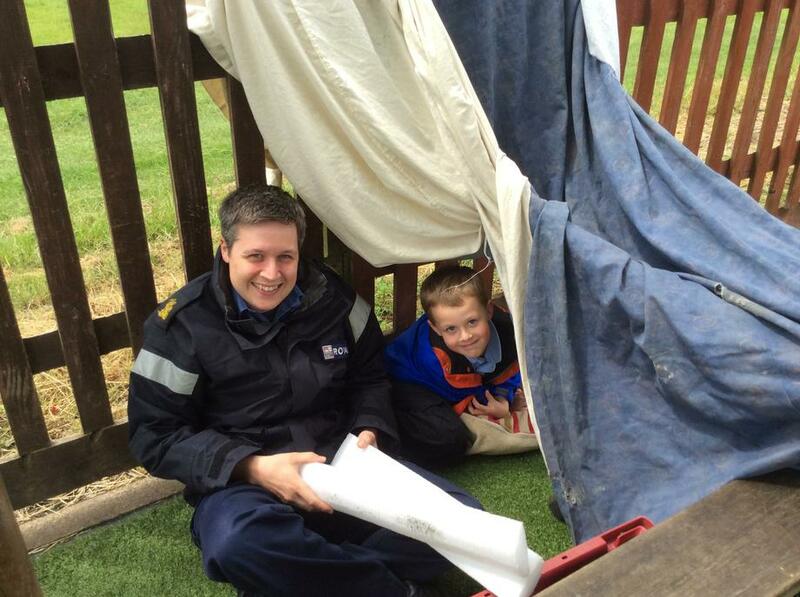 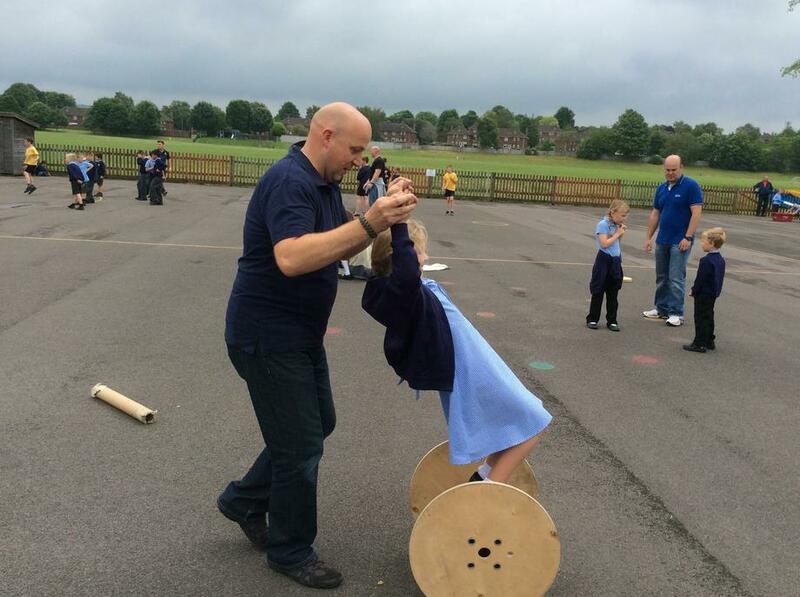 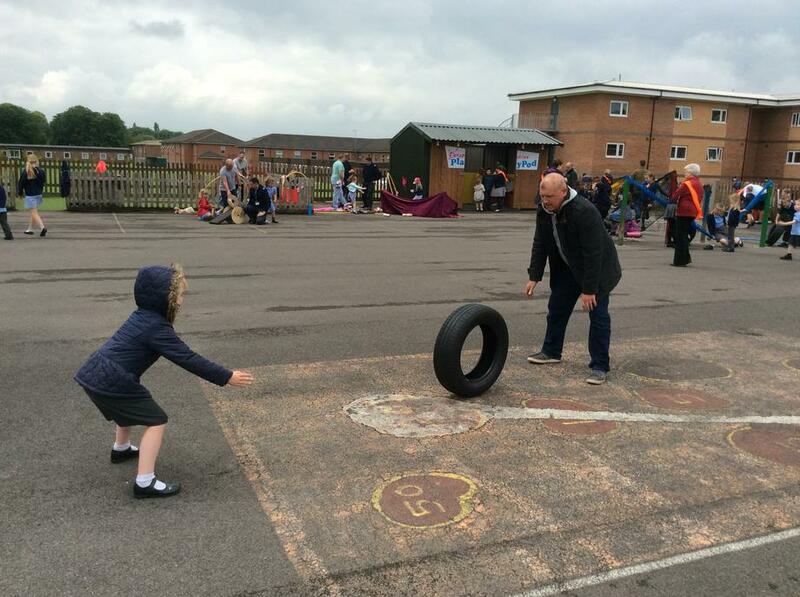 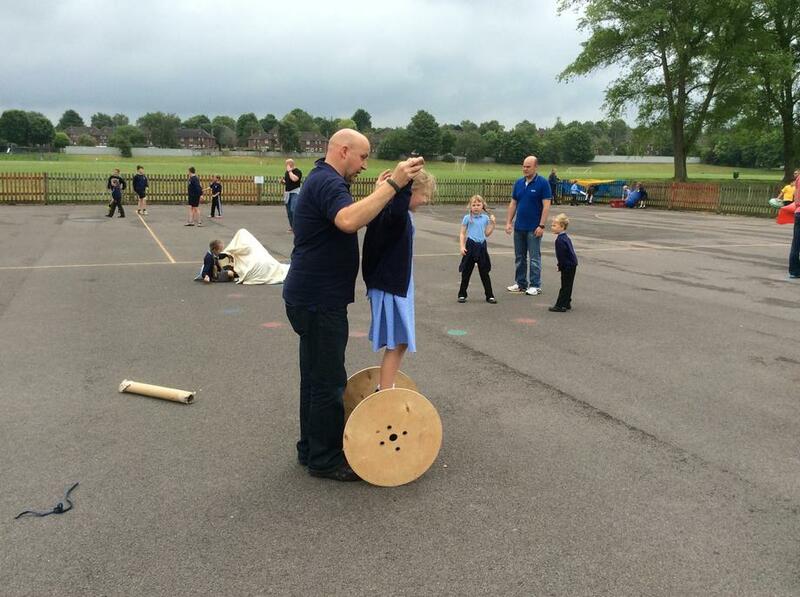 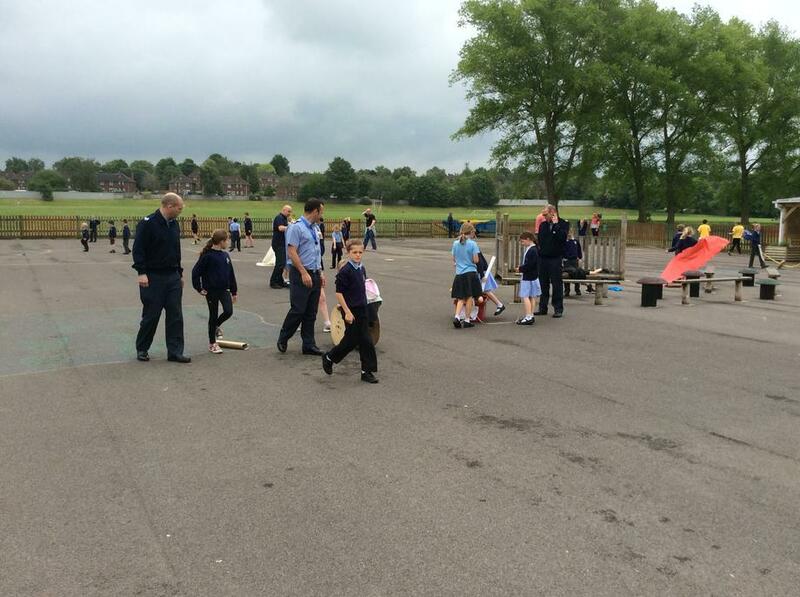 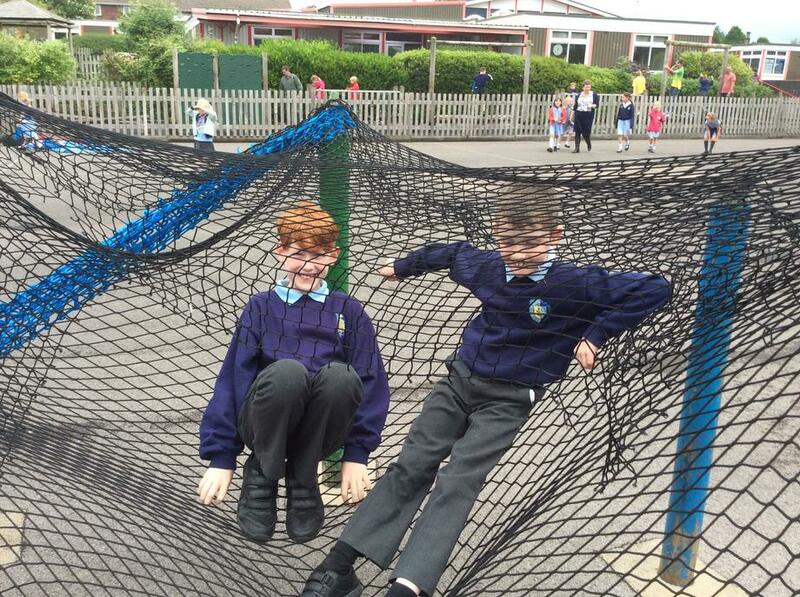 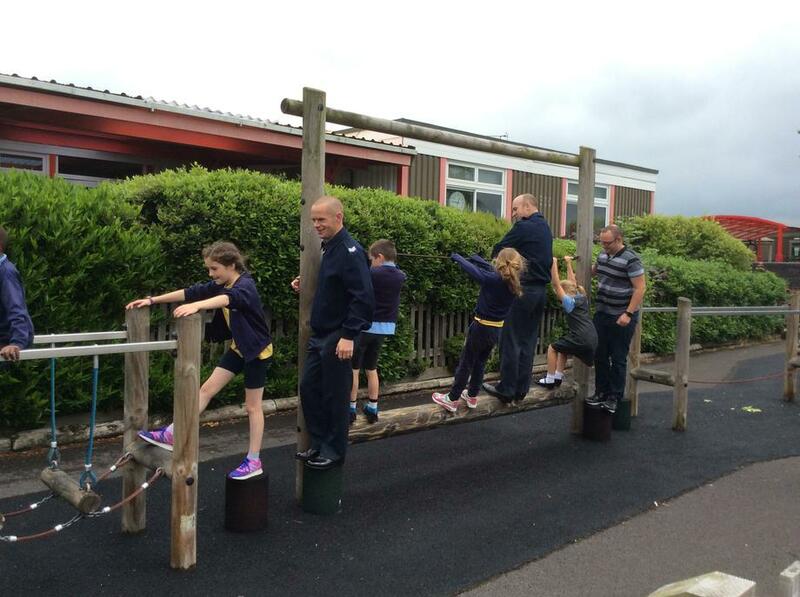 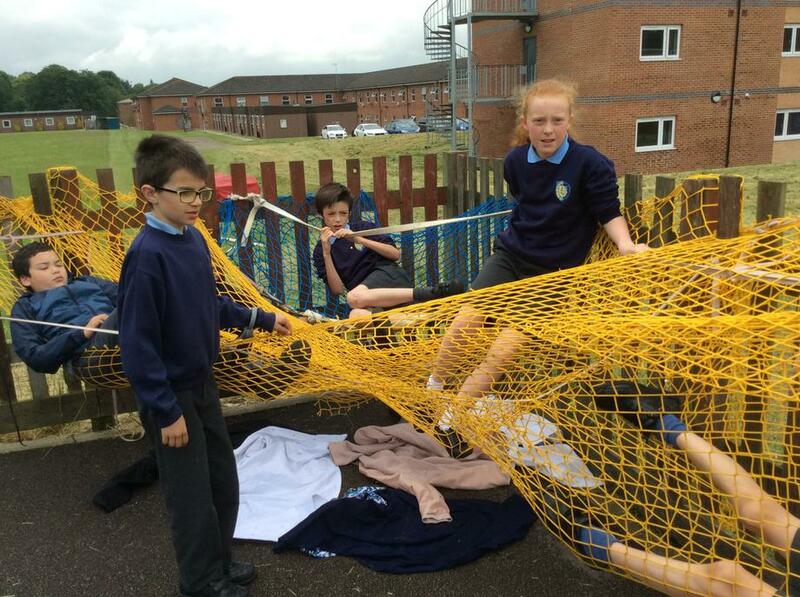 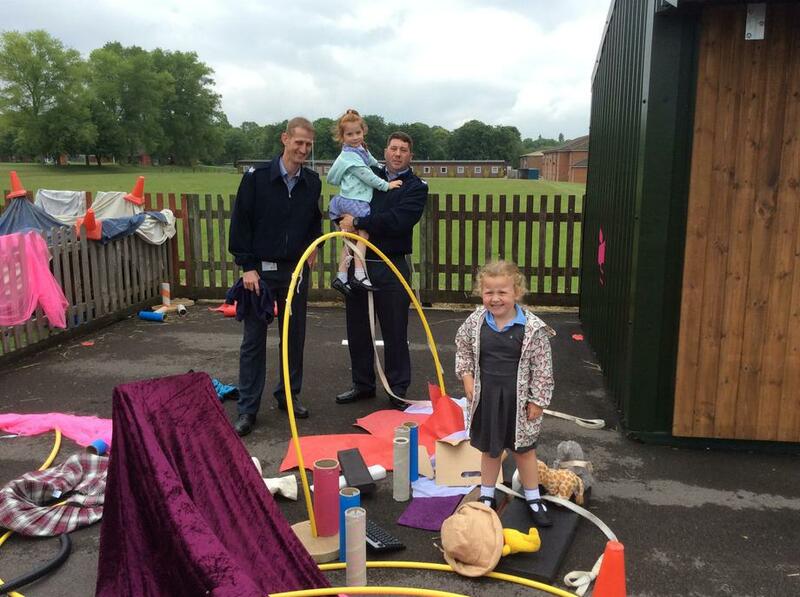 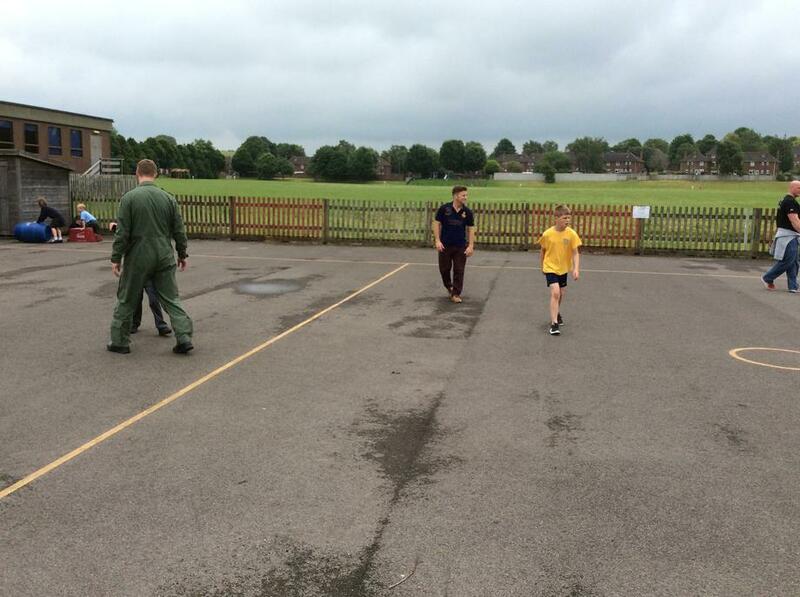 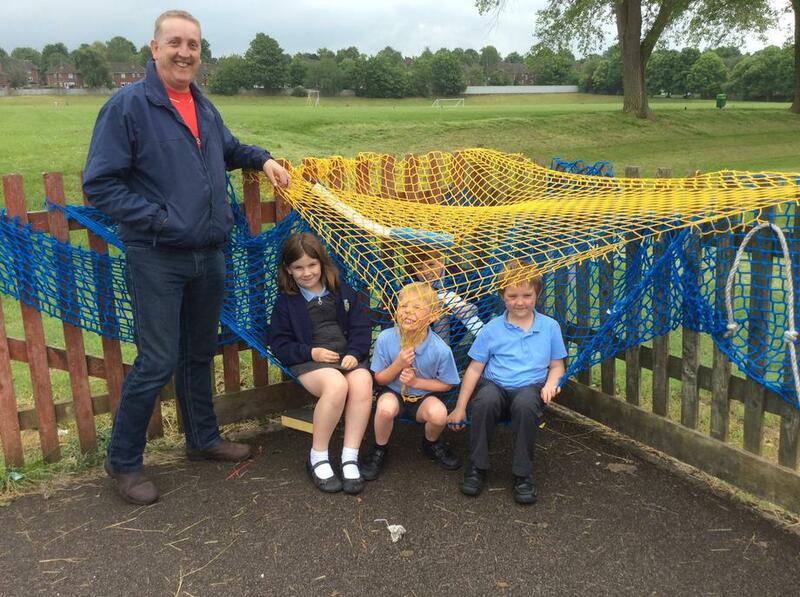 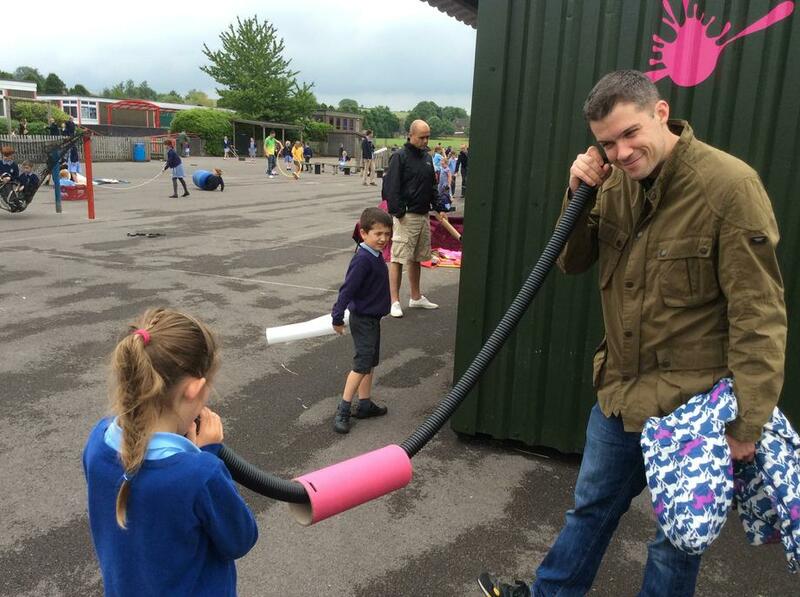 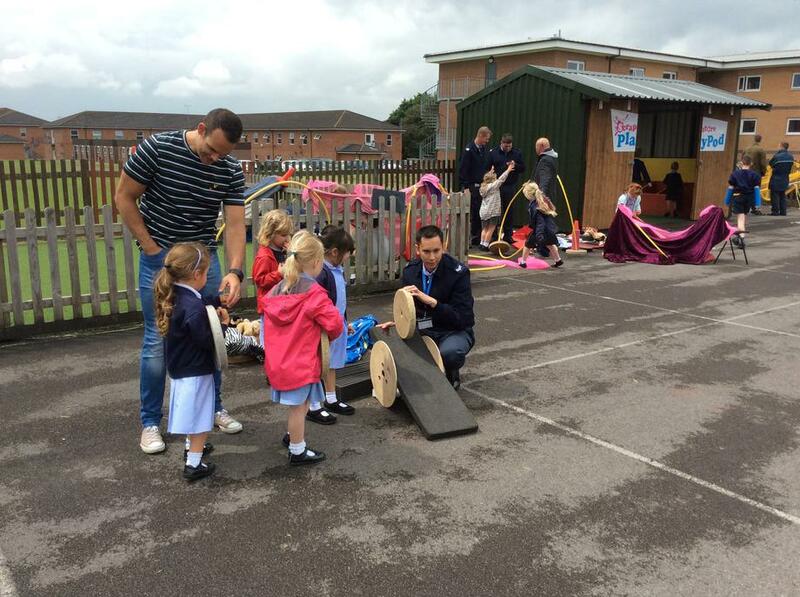 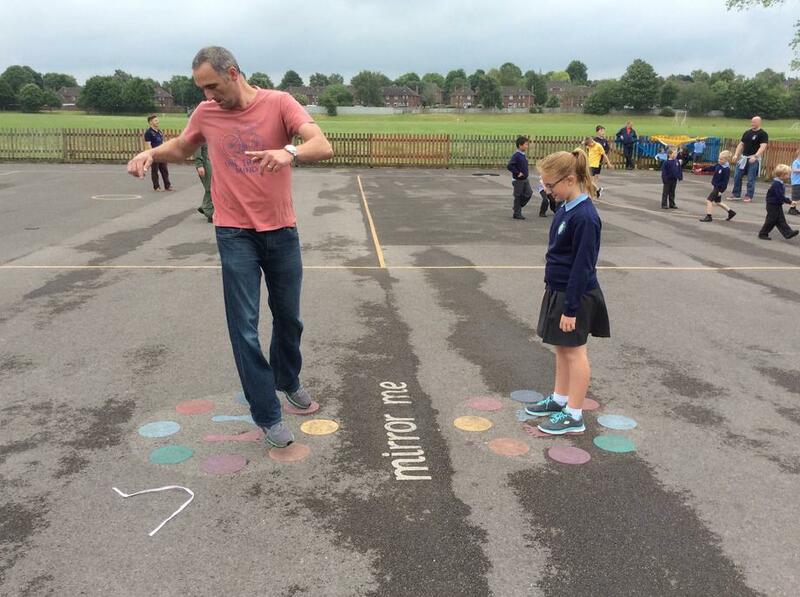 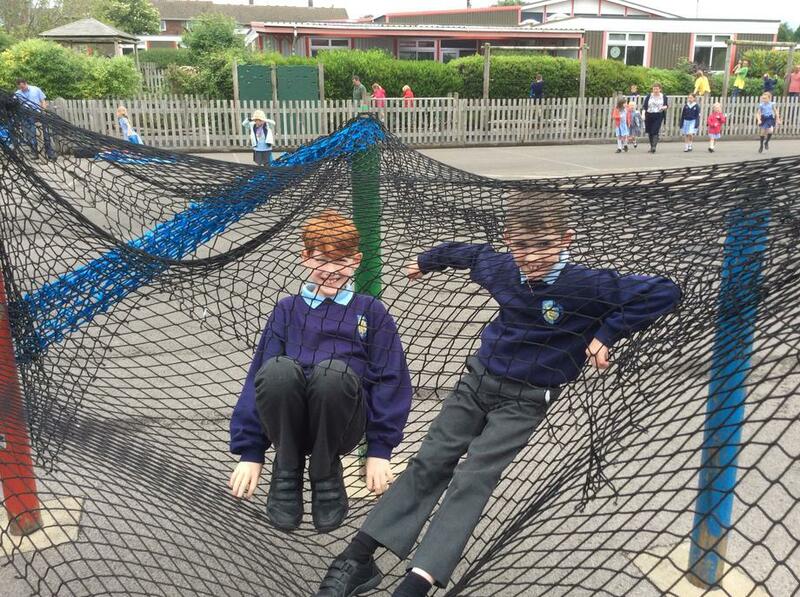 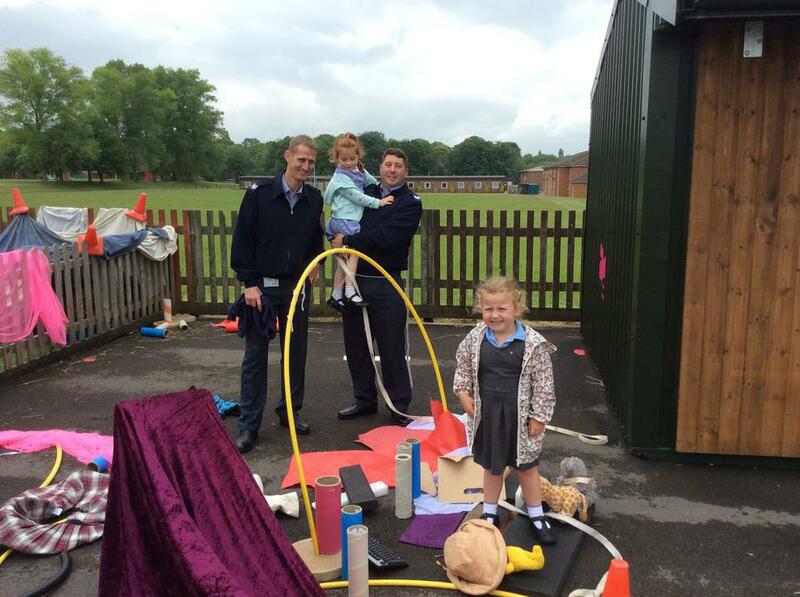 It was lovely to see so many dads arrive for lunch and then to have a play outside afterwards. 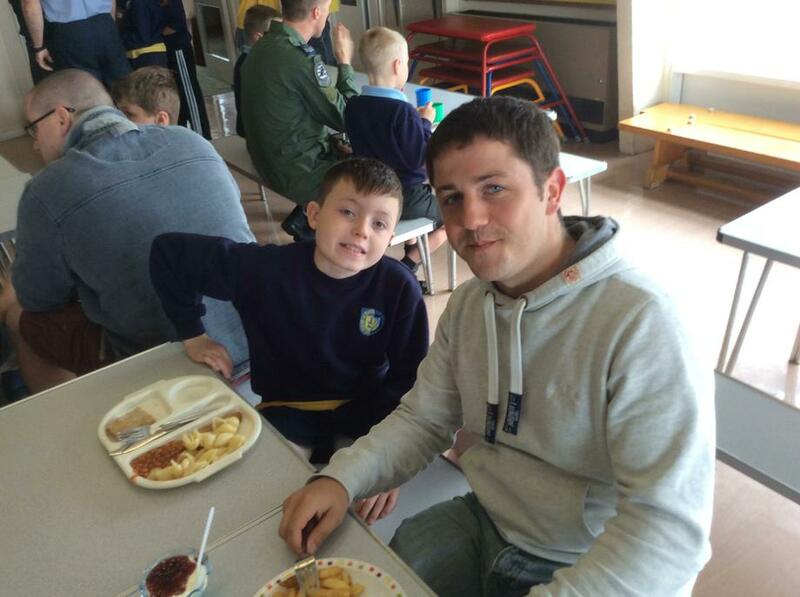 Mrs Rodulson did a special Social Circle for those children who have a dad away at this time of year - Dads - watch out for the post! 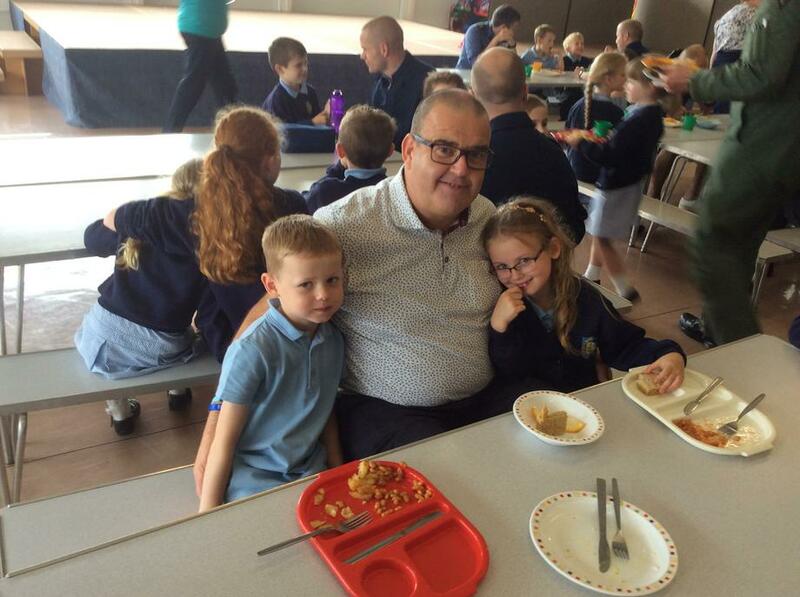 Here are some pictures of the Father's Day Lunch.